Boring Like A Drill. A Blog. 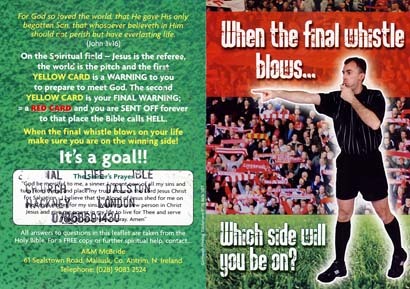 » They didn’t even bother to use the ‘Jesus Saves’ bit.